Java 8 update 141 has been released and is ready for download and installation. Users can download this update to upgrade their Java version to avail new features and better performance. New changes have made and many bugs are fixed. Performance and security improvements have made. We will give Java 8 update 141 offline installers for all Operating Systems in this article. Let’s first see how to check your current Java version and how to update it manually from the Java control panel if Java is already installed in your system. Otherwise you can download the offline installers for installing Java in your system. If your Java version isn’t the latest one, you can upgrade it manually from the Control Panel. 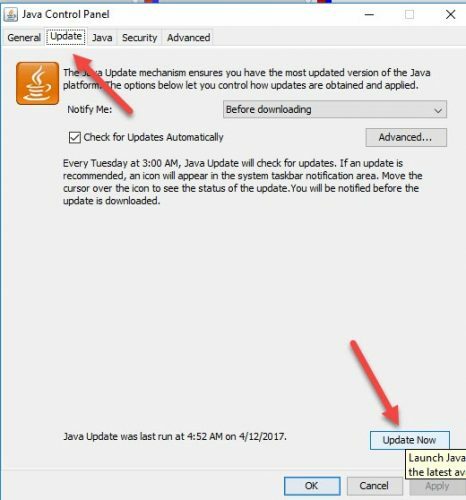 If an update is present it will start installing, if not, then pop up a message will appear that your Java version is already updated one. The Java 8 update 141 contains IANA Time Zone data version 2017b which was previously 2016j. Any TLS Server Certificate chain containing SHA-1 certificate (end-entity or intermediate CA) and anchored by a root CA certificate included by default in Oracle’s JDK is now blocked by default. TLS Server Certificate chains that are anchored by the enterprise or private CAs are not affected. Three new Constraints have been added to Security Property in the Java 8 update 141. One is jdkCA, the second one is denyAfter, and the third one is usage. 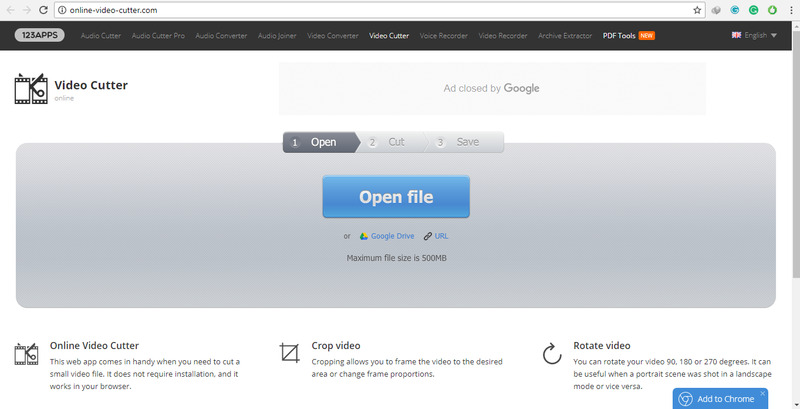 JMX Diagnostic Improvements has been made. 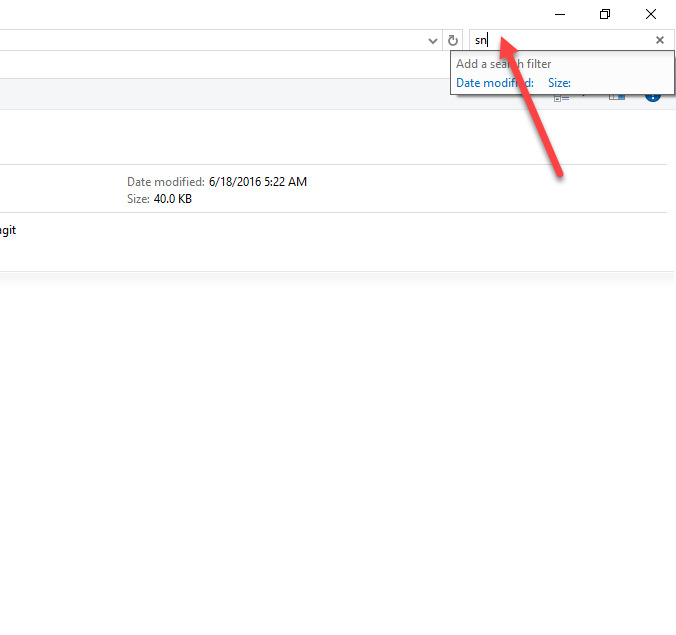 In this Update, Custome HostnameVerifier has enabled SNI extension. On the processing of WSDL, tighter security checks have been implemented via wsimport tool. Java 8u141 will expire on October 17, 2017, and the new update will available for sure. Upgrade the Java to the latest version and enjoy new features and better performance and security than before.